Zero interest rates don't work when so much of the population is approaching retirement, says Matus. 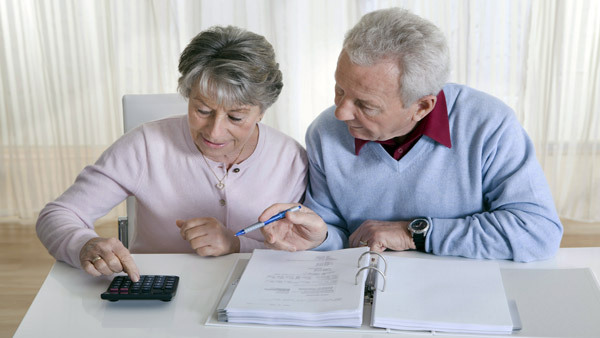 Lower interest rates force boomers to work more, save more and spend less, Matus says. If economist Drew Matus had his way, Federal Reserve policymakers would raise interest rates when they meet again in late October. The deputy Chief U.S. economist at UBS told the SIFMA/AICPA conference in New York that the Fed’s zero rate policy, which has persisted since December 2008, is creating risks for the economy and holding back growth. Baby boomers concerned about having enough money to retire with as well as current retirees are saving more and spending less because they are earning next to nothing on their savings, said Matus. “The Fed is convinced instead that zero rates work, but they don’t when the majority of the population is moving toward retirement,” he said. Most economic forecasters do not expect Fed policymakers will raise rates in October, and many forecast no change for December, either. Although Federal Reserve Board Chair Janet Yellen said in late September that “it will likely be appropriate to raise the target range of the federal funds rate sometime later this year,” two Fed governors who are currently voting members of the policymaking Federal Open Market Committee said in separate statements this week that the Fed should not hike rates at all this year. Governors Daniel Tarullo and Lael Brainard first want to see signs that inflation is rising and approaching the Fed’s 2% target before voting for a rate increase.